Snag the hottest shoes and apparel from brands like Nike, adidas, Under Armour, Puma, Champion, and more. Get your hands on the latest styles in casual and athletic wear from head to toe. Sporting a long list of timeless brands like Nike, adidas, Vans, Champion, and more - your next look is here. Your official source for the latest news and most sought-after sneakers. With launch locator built in, you're at the right store at the right time. Get the app today and don't miss another drop. Stay in the know, stay in the game. The next big release is always here - be ready for it. Foot Locker is a leading global source of athletic footwear, apparel, and accessories. 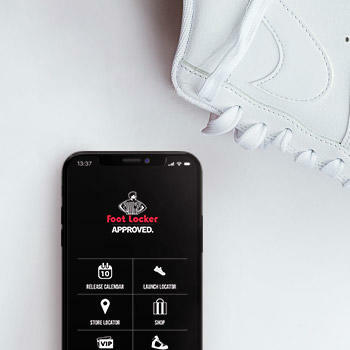 Catering to the sneaker enthusiast, if it’s at Foot Locker, it’s Approved. Foot Locker provides the best selection of premium products for a wide variety of activities, including basketball, running, and training. 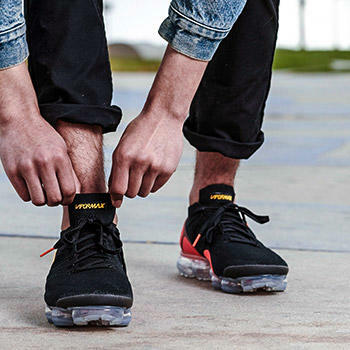 From humble beginnings supplying the local community with premium footwear in the Puente Hills Mall in the City of Industry, California, Foot Locker branched out, and now boasts over 3,000 locations on virtually every continent. 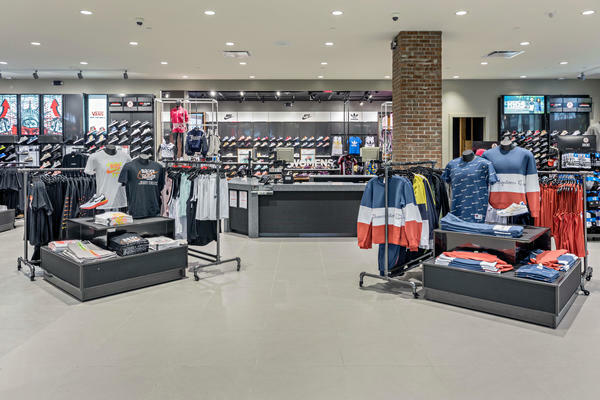 Known as the premier location for performance athletic and casual sneakers, Foot Locker’s trusted and knowledgeable staff are there to assist with all of your sportswear needs. 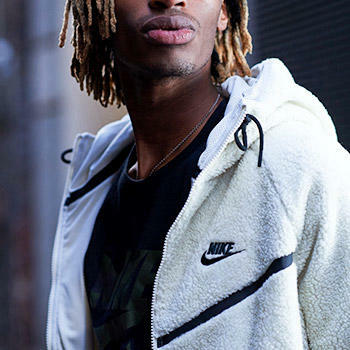 Foot Locker carries every major athletic footwear and apparel brand, including Nike, adidas, Jordan Brand, PUMA, Reebok, New Balance, Under Armour, Vans, Converse, ASICS, FILA, New Era, Champion, and many more. Styles range from the latest cutting-edge performance models to casual classics for everyday wear. In addition to the physical storefronts, FootLocker.com is a top online destination for sportswear. 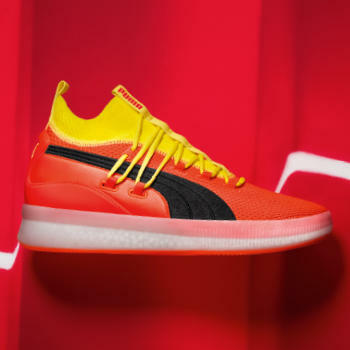 For the biggest sneaker aficionados, FootLocker.com also offers a schedule of release dates for the hottest and most anticipated styles months ahead of their drop.